The very first thing you should try with your iPhone is calibration. It’s the fastest and easiest method for fixing your Home button, though, it won’t work for everyone. Just open up one of the native iPhone apps, like Weather or Clock, and follow these steps. Press and hold the sleep button until the slide to power off swipe bar appears, then release the button. Now, press and hold the Home button until the phone returns to the home screen. How long have you had your iPhone for? A while probably, and you’ve more than likely charged it every single day since you got it. 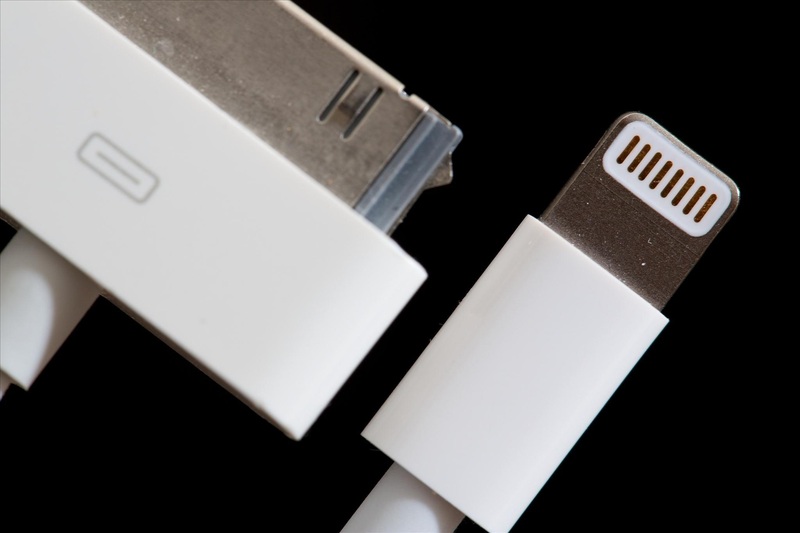 So, it’s quite possible that you might have inadvertently shifted some things out of place plugging and unplugging that 30-pin connecter everyday. Since the Home button is directly above the connector port, it’s common for the 30-pin connector to knock the home button out of alignment. 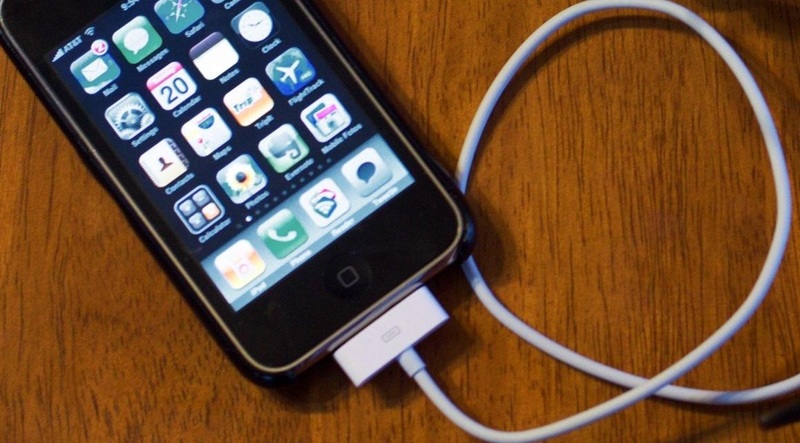 Restoring your iPhone is the most common fix for your Home button lag. Just make sure to back up all of your data in iTunes before you restore your device. To restore your iOS software, connect your iPhone to iTunes and select it under Devices. Find the Summary tab, then click Restore. You can find more details and tips on Apple’s support page. Like anything, after a ton of use, the iPhone’s Home button can get dirty, causing it to lose it functionality. Lint from your pocket or old Cheetos dust can find its way into the small crevice encircling the home button. In order to clean this out properly you want to use isopropyl (rubbing) alcohol and a cotton swab. Put a few droplets of alcohol directly on the Home button and push down on it using the cotton swab. Wait a few minutes and then check to see if that fixed the problem. I found this method on a bunch of Mac forums, but never tried it out. While I cannot promise you that this will do the trick, it never hurts to try. Simply place your iPhone on its back, hold the Home button down firmly, and then twist the phone clockwise. If you have a case, you will probably want to remove it to allow for easier rotating. Why would such a thing work? I have no idea. But if you want your Home button to work again, it’s worth a try. If all of these other methods fail and your Home button simply does not function, you always have the option to enable the on-screen Home button. Go to Settings -> General -> Accessibility -> Assistive Touch. 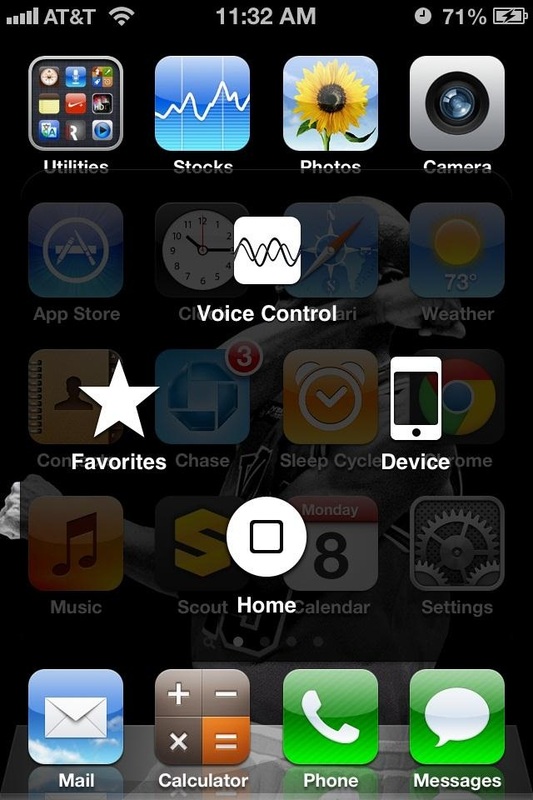 Turn on Assistive Touch and a small circle will appear on the screen. 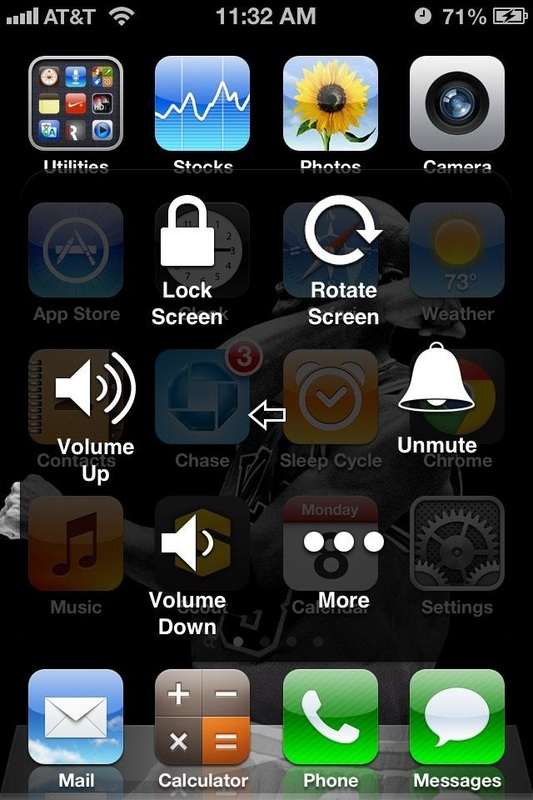 From there you can control volume, Siri, screen lock, and add favorites as well.